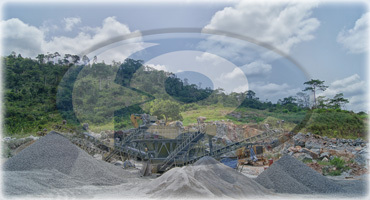 The Quarry was established to provide the most reliable quarry products and construction services for the industry. FACOL LIMITED was established to provide road traffic safety services in Traffic Lights, Traffic Signs, Pedestrian Railings, Roadline Markings. 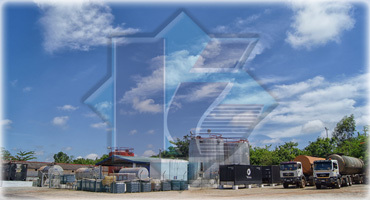 We are your one stop shop for all road construction materials. We delight in saving lives and property through quality road safety measures and assure our numerous clients of excellent service using the most competent team with modern state of the art equipment. Our Head Office is located in the Old SCC Yard, Abelemkpe, Accra. 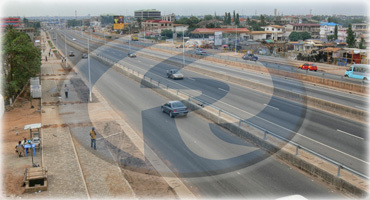 In Kumasi, we are located at Kotwi, 25KM off Kumasi - Obuasi road. We seek to provide the highest level of road and infrastructural development as well as road traffic safety services through the application of technology for the safety of motorists and other road users. Being our flagship business unit, we employ the use of modern equipment like the H26 road marking machine that is capable of marking 7Km of road in a day. Being the new addition to the host of road safety services provided by the group, we have since 2012 being the reference point for the installation of bridge parapets in the country. Our unrivalled experience in all types of road construction using modern equipment over the past two decades has placed us heads and shoulders above our competitors. Being the first to introduce the crack Micro Seal technology into the country, we seek to redefine a new cost effective way of maintaining asphaltic roads and airports.